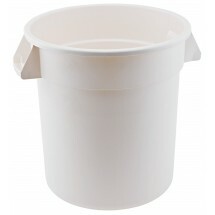 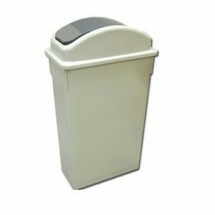 Restaurants, catering halls and food courts all must have convenient trash can receptacles for waste disposable. 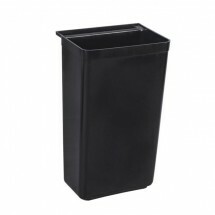 Whether you need a roll out trash can to dispose of large amounts of waste, a waste receptacle with a tray top for cafeterias and fast food restaurants, or a Brute trash can for waste disposal inside your commercial kitchen, you can find it at here, at our wholesale restaurant equipment store. 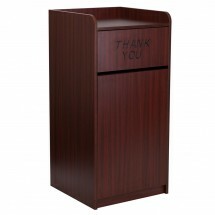 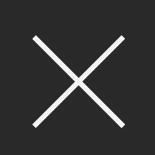 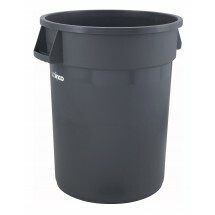 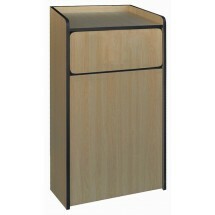 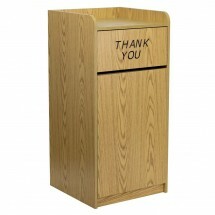 Shop for top brand trash cans in different sizes, styles and colors, at great online prices.